AutoTrek provides two great tools that allow you to research new and used vehicles. 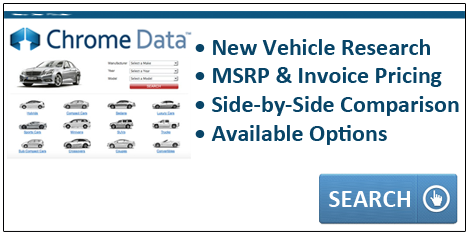 Chrome Data not only allows you to research and build a new vehicles, it also allows you to research and view older used vehicles for original available options. 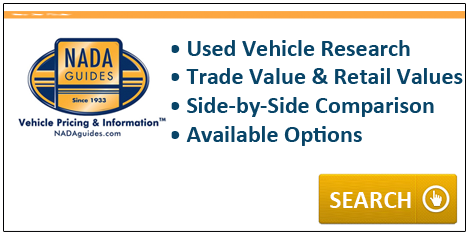 NADA Vehicle Pricing and Information™ allows you to get up-to-date pricing information, conduct research on used vehicles and compare them side-by-side.